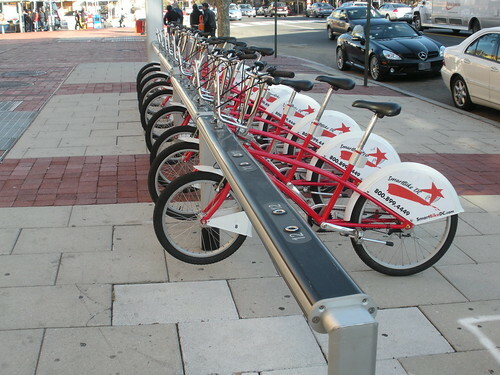 PoPville » What’s Up With DC’s Bike Rental Expansion Plans? What’s Up With DC’s Bike Rental Expansion Plans? “Thanks for including me on this. I understand DDOT had hoped to simply expand the existing bike sharing program. Unfortunately, the existing provider has not been that cooperative, so DDOT has been exploring the possibility of using a different bike sharing company. This is causing delays. I am asking Jim Sebastian of DDOT to provide us with the latest estimate. Wow, I wonder how difficult it will be to find a new provider?